Rice is one of the world's most important foods. While in the Western world it is often eaten as a side dish to accompany meat, fish or vegetables, in Asia it is the basis of most meals. Different cultivation and cooking techniques result in different varieties of rice, such as yellow and white rice. 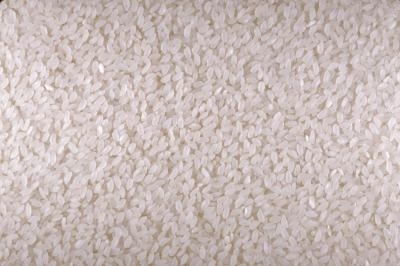 White rice has had its brown husk removed, which contains many nutrients. Yellow rice is essentially white rice that has been colored by adding saffron and/or turmeric. These spices give the rice a bright yellow color and slightly piquant flavor. Rice is a versatile ingredient that can be flavored according to what ingredients it has been cooked with. On its own white rice is slightly nutty, with a hint of creaminess. Yellow rice has usually been colored with saffron, therefore it will retain this earthy, fragrant aroma, or turmeric, which will add heat. 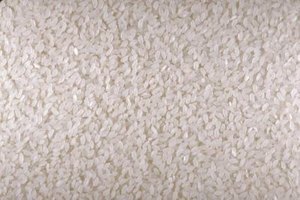 Both white rice and yellow rice are not wholegrain, which means that the most nutritious part, the brown outer layer, has been removed. Both are a good source of carbohydrates and are low in fat. They are also high in protein, therefore are a good source for vegetarians. White and yellow rice only require around 20 minutes to cook as the husk has been removed. The rice should be a little fluffy in texture but the grains should not stick together. If they do and become mushy then the rice is overcooked. Yellow rice is the main component of paella, the Spanish rice dish with seafood and meat; it is also part of the Creole dish jambalaya. White rice is used to make rice pudding, risotto and to stuff vegetables. Use rice within one year of purchase, and in the case of rice that has been cooked, store it in the refrigerator and consume the next day. Does Tilapia Need to Be Washed?